If you’re going to make pizza, make some pizza!!! This recipe cannot be beat. I have used Emeril Lagasse’s pizza dough recipe for 20 years now and have not looked back. Though I am vegan right now, I make this for my family and make my vegan pizza for me and my girls. 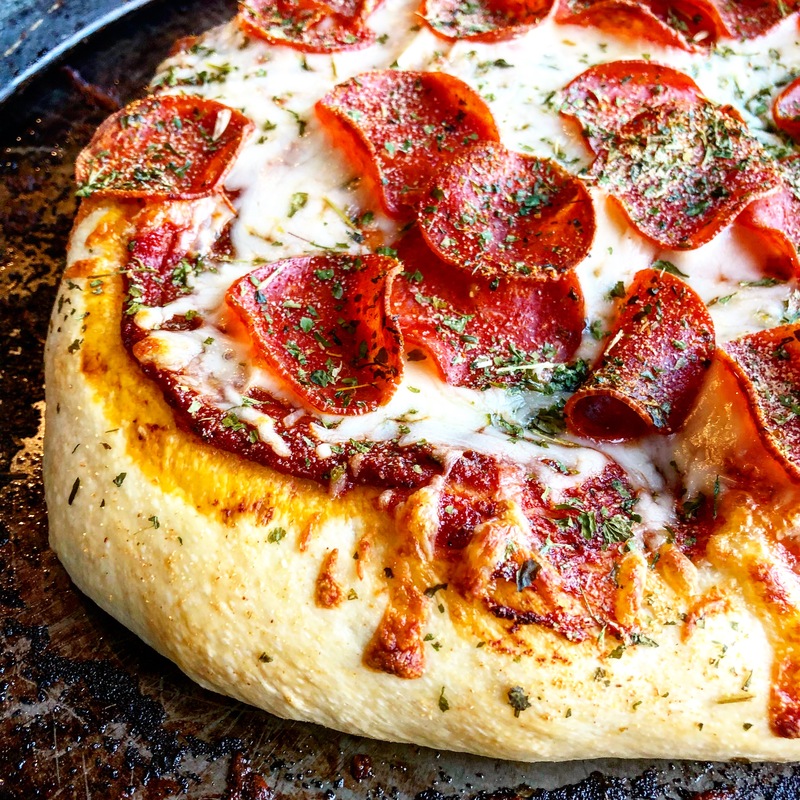 This dough is fluffy, deep pan crust and is a freaking winner every, single, time. It’s my go-to. 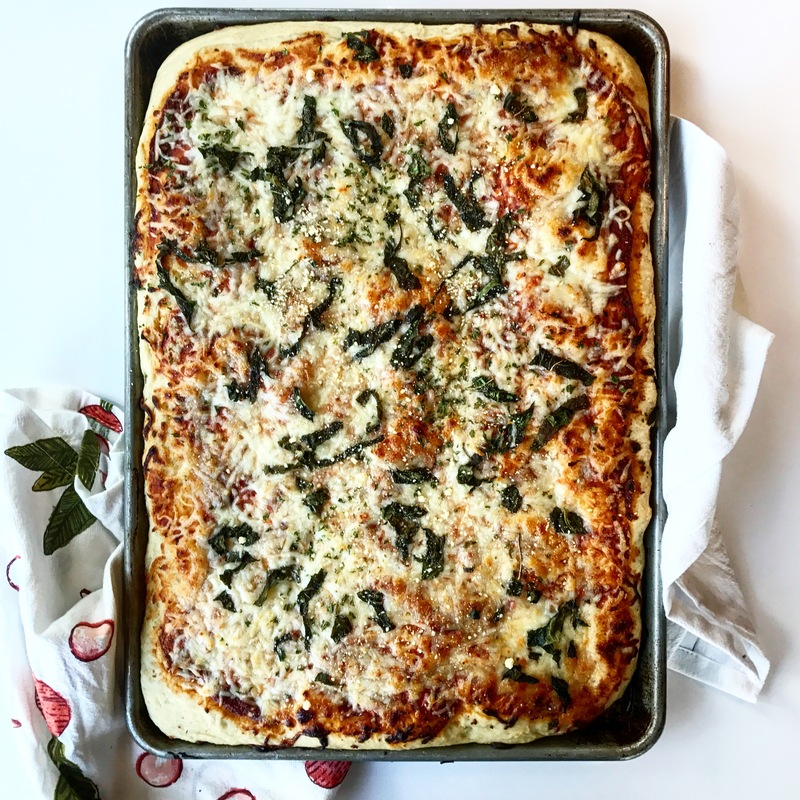 Load with any toppings that are your family’s favorite, or add a little cheese and basil like below. 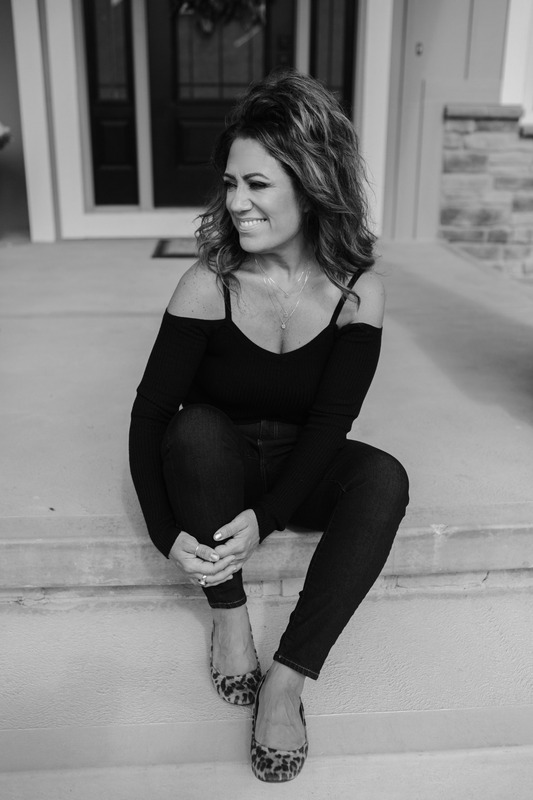 Leave a comment below and let me know what your family thinks!! 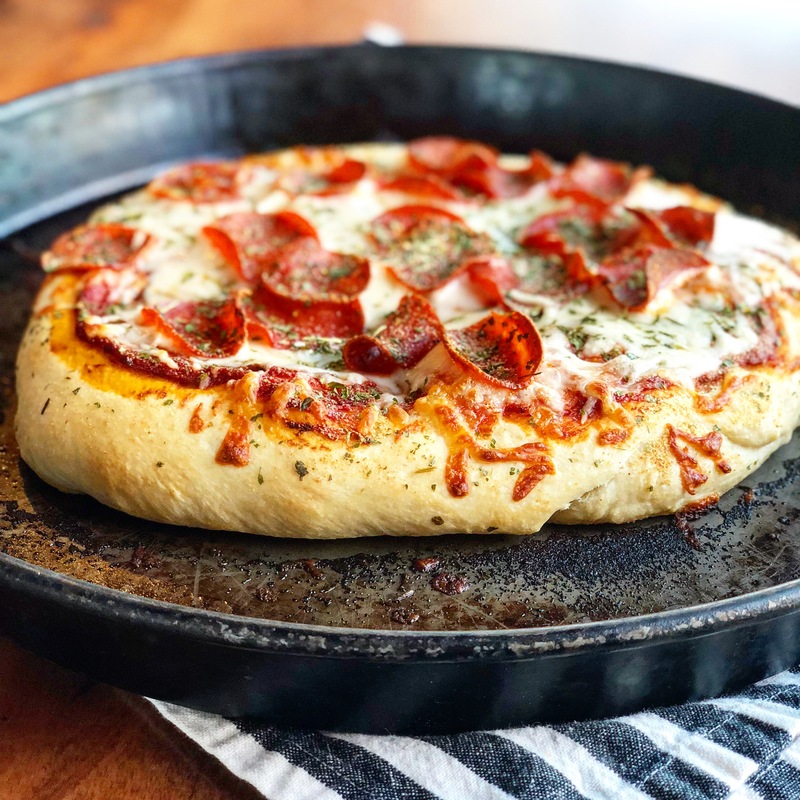 Adding herbs like, granulated garlic and Italian seasoning to your dough really amps the flavor and makes for a very beautiful presentation. I do it when in the mood, and some days, leave the dough as is and let all the toppings do the talking. It’s up to you! Add oil to your baking sheet, black iron skillet, or pizza pan before baking. It makes it sooooo crispy and OMG tasty. Using a pizza stone can be a game changer. I’ve used a preheated stone, a pizza paddle with some cornmeal on the paddle for an easy transfer and results are nothing short of outstanding. It’s also a showstopper when you have guests. You’ve got to try it. It’s a game changer. Sprinkle your unbaked pizza with a little dried parsley and granulated garlic. It not only ups the flavor but makes it look puuuurty. Use a block of legit parmigiano reggiano. I mean, pull out all the stops when you’re baking up some pizza. I grate this cheese on and all of a sudden you’re instantly transported to Italy. Do it. It lasts forever and it tastes way better than the powdered stuff in the green tub. Make your own pizza sauce, I mean, don’ t go through all this to stop here. Make your own! 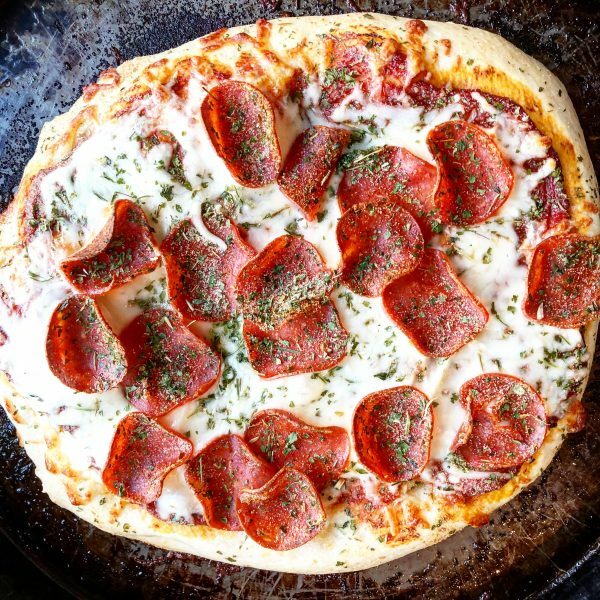 It’s so easy and can make a good pizza—AMAZING!! Use my recipe HERE, so easy and you’ll be glad you did. Bake in a very hot oven. I always bake mine at 500 degrees for like 10-12 minutes, preheating way in advance so as it is hot and ready for me when I’m ready to pump out pizzas. When making up your dough, I always double it so I can make some for lunches and dinners all week long!! Simply spray your ziplock bag with cooking spray and quarter up however much dough you have left and put in the fridge. For the first couple hours you’ll need to watch it as it will rise and might blow up in your bag. Just punch down a couple times and it will retard in the fridge soon enough. You can also use the dough later in the week for strombolli or calzones, or my fave, I love to shape as a flatbread, adding a little olive oil, fresh tomatoes, mozzarella and basil, seasoning it up with granulated garlic, salt and pepper. DELISH!! Best pizza dough on the planet. Soft, delicious and crispy. Add your water, yeast and sugar to your mixer and stir until combined. Add your oil, salt flour, a couple cups at a time until you get the perfect, beautiful dough. The dough should be just a little sticking to the sides and soft and pliable. You can take out your know kneading into a soft ball and then covering with a clean kitchen towel and let rise in a draft free area until doubled, about one hour. Punch down and let rise again for another 30 minutes. It's ready to roll out into pizzas! !